This 1956 Morton High School alumnus made a valuable impact preparing middle school student-athletes for high school competition. At Spohn Middle School, he coached from 1968 through 2002. 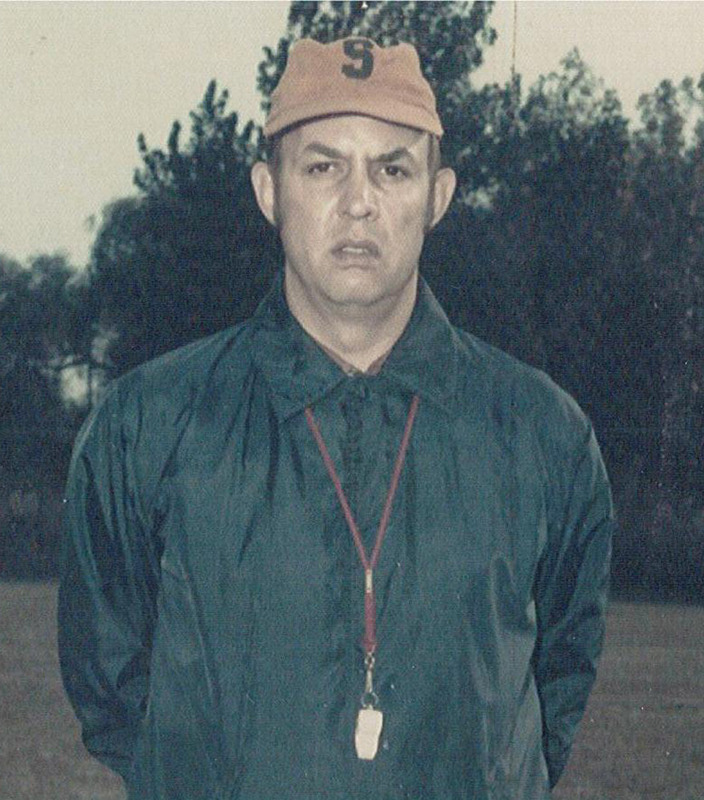 He led football and basketball squads for 31 years and rounded out his career directing cross country and track & field teams. The multi-sport Morton athlete and Southeast Missouri State graduate also served as Spohn’s athletics director. This former Whiting Oiler and Indiana State University athlete coached in Hammond from 1969 to 2012 at several schools in various capacities. He was an assistant on the ‘73 Gavit football squad that qualified for Indiana’s first statewide playoffs. He would close his career contributing to 4 sectional titles and a regional championship as a Morton football assistant. In between, he coached Gavit’s baseball team to 2 sectional titles (’77 & ’78) and a regional crown (’78). 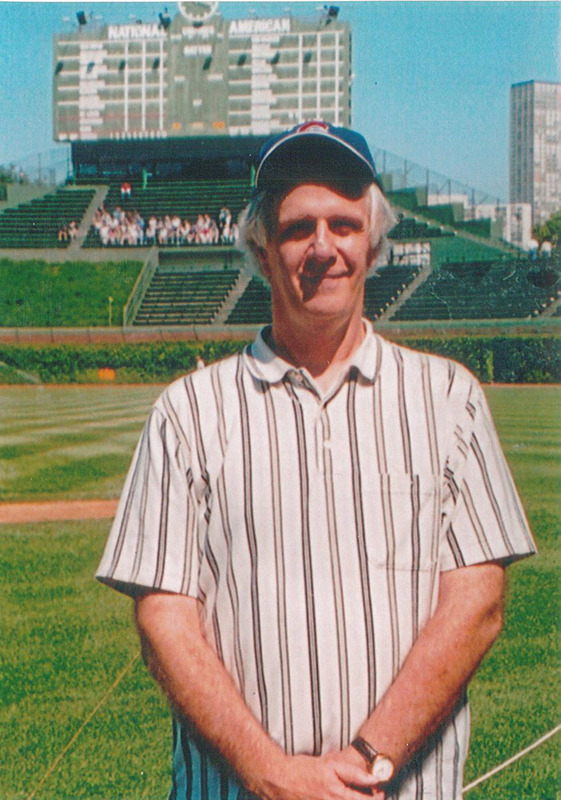 He also coached at Clark, other high schools and at Chicago area colleges. This Hammond High (Class of 1947) and University of San Francisco (’51) basketball player was rarely sensational, but accomplished as an unselfish, team-minded performer. 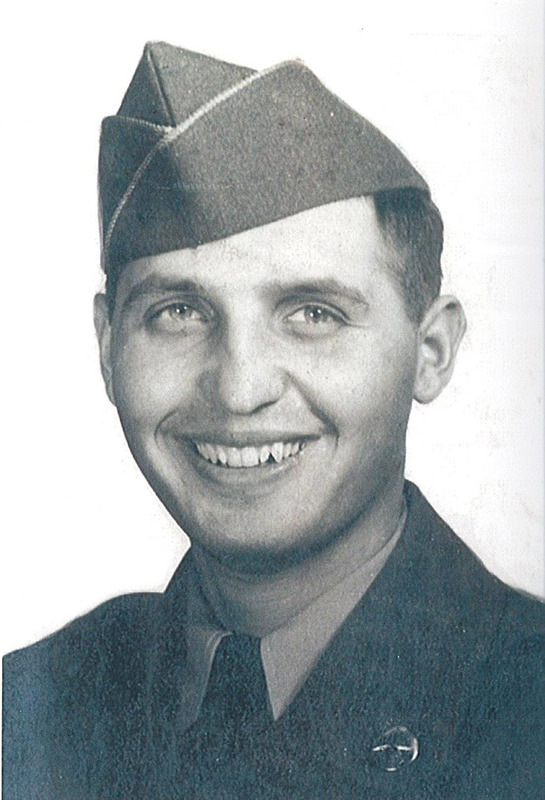 After his high school career under coach Bob King, he headed west and contributed as a sophomore to the U of San Francisco’s ‘49 NIT championship-winning team, coached by legendary Pete Newell. As a local sports journalist/correspondent for 23 years, this Hammond High alumnus wrote and reported primarily for The Times of Northwest Indiana and also for the Post-Tribune and Region Sports magazine & web site. He covered thousands of high school and area college events and featured countless athletes, while motivated to deliver fun and excitement to his readers. His coverage of local boxing produced many a breaking story. 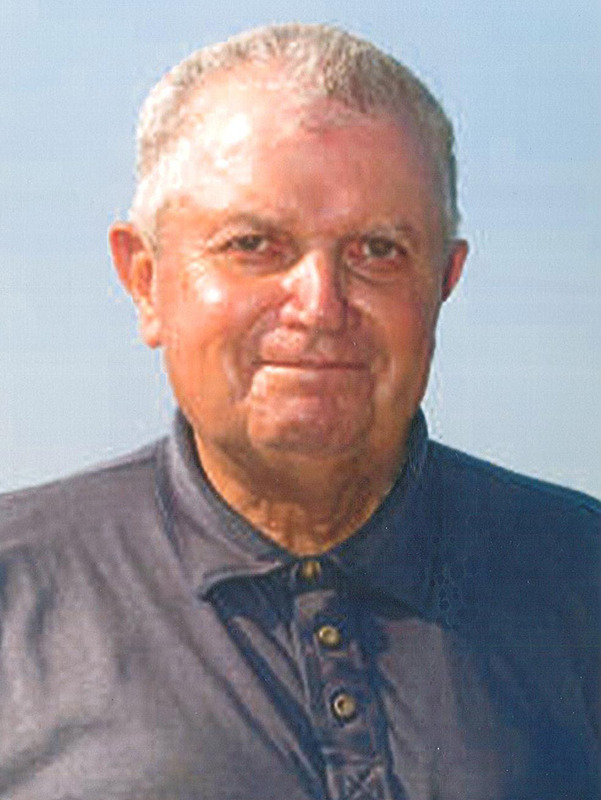 For 36 years (1974-2010), he served Clark High School, Middle School and its athletes as a coach and athletics director. At the middle school level, he was AD from ’77 through 2005 and also head coach of football, basketball and track teams much of that time. At Clark High School, he coached baseball (’91-2005) and football (’94-’99), primarily as an assistant. 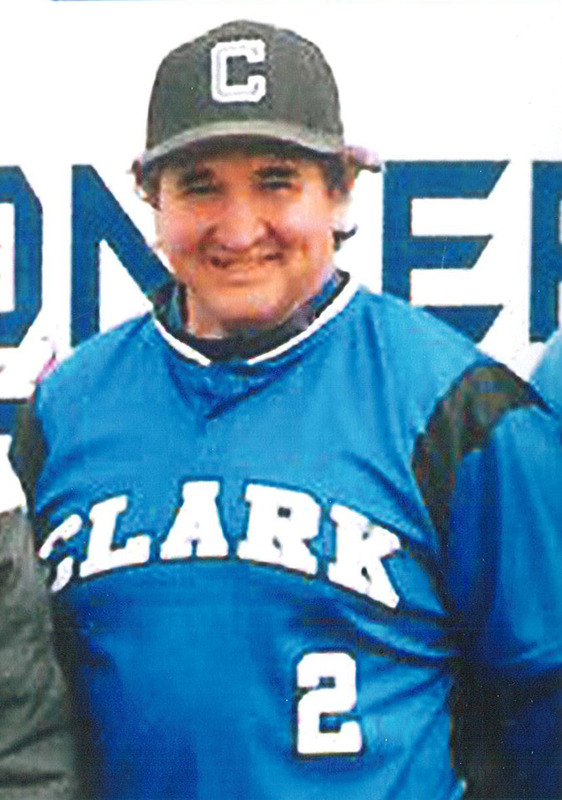 But as head baseball coach, he led Clark to its first regional title (‘06) and 2 sectional crowns. Respected nationally as one of small college basketball’s most outstanding coaches, this Morton (1960) and Hanover College (’64) alumnus achieved wherever he coached. 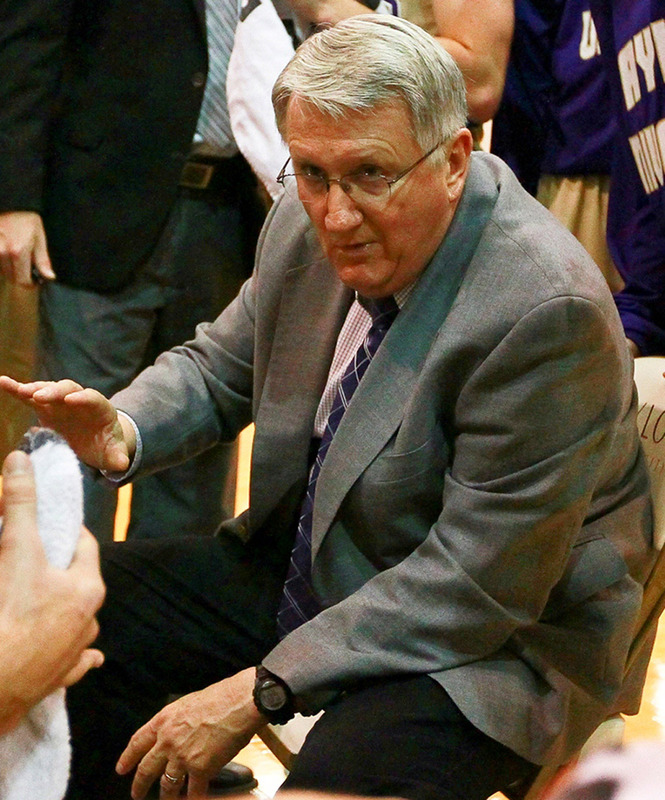 During his 34 years heading the Taylor (IN) University men’s squad, his teams recorded a 734-375 record, qualified 14 times for the NAIA national tournament, and each of his players who completed 4 years of eligibility graduated. He was NAIA Coach of the Year in ‘91. Before coming to Taylor, he was a successful Kentucky high school coach who directed the state’s ‘79 all-star team vs. Indiana. 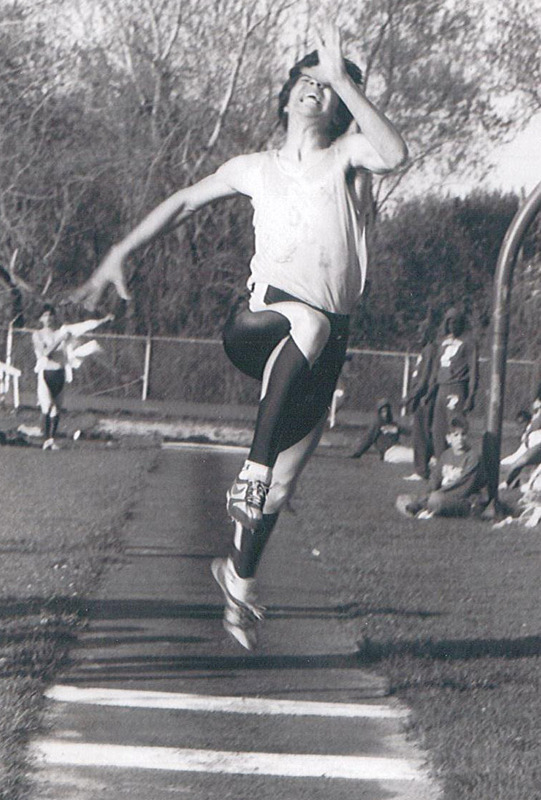 This Noll (Class of 1988) and Indiana State University (’93) graduate excelled in track & field and baseball. As a sprinter, hurdler and long jumper at Noll, he ran on a state championship 4X100-meter relay team (’88) and was a 2-time state long jump finalist. He also claimed 6 1st places in regional and sectional competition and was an 8-time conference champ. As a Noll senior, he also was a baseball team outfielder. At Indiana State, he earned 5 varsity letters in track & field and baseball.